Mother’s Day is almost near, so bring out your arts and crafts to create meaningful and affordable gifts right from home. At times it may be difficult to find the perfect gift at a reasonable price, however, a DIY gift is something takes up very little time and allows you to personalize an item. Students think that DIY gifts are a better gift to give to someone special, rather than a store bought item that you simply picked up and paid for. “A DIY gift, those are usually from the heart, they put in their effort you know? not just the money,” said student Stephany Villegas. Certain websites like Pinterest, allow you to look at your options and get creative in order to create a thoughtful gift. A possible DIY can consist of spelling out the word “mom” in colorful spring artificial flowers. This DIY took little time, approximately 25-30 minutes max. The materials consisted of artificial flowers, a hot glue gun, glue sticks, scissors and cardboard letters. The overall cost of this gift was $12 dollars. 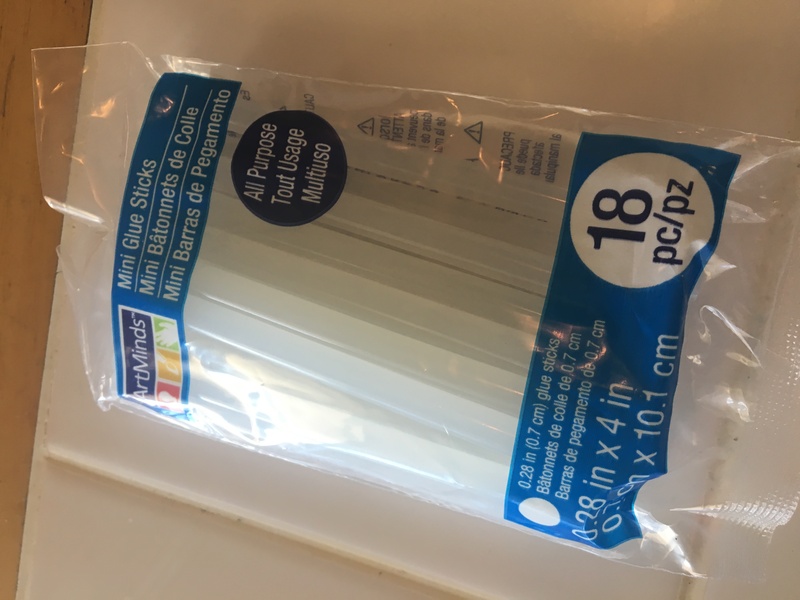 You can find most of the materials at Dollar Tree, and the cardboard letters can be bought as low as $1 at Michael’s Craft store. Personalizing wall letters with certain decorations is another potential process. First, you take off the flowers from their stems, which easily slide off. Make sure to remove any remains of the stem by cutting it off with scissors. Then, you spread each flower and lay them on top of the letters in the order you prefer. Making a decision on the color combination can be tough. In this occasion, purple, yellow and white flowers were used. 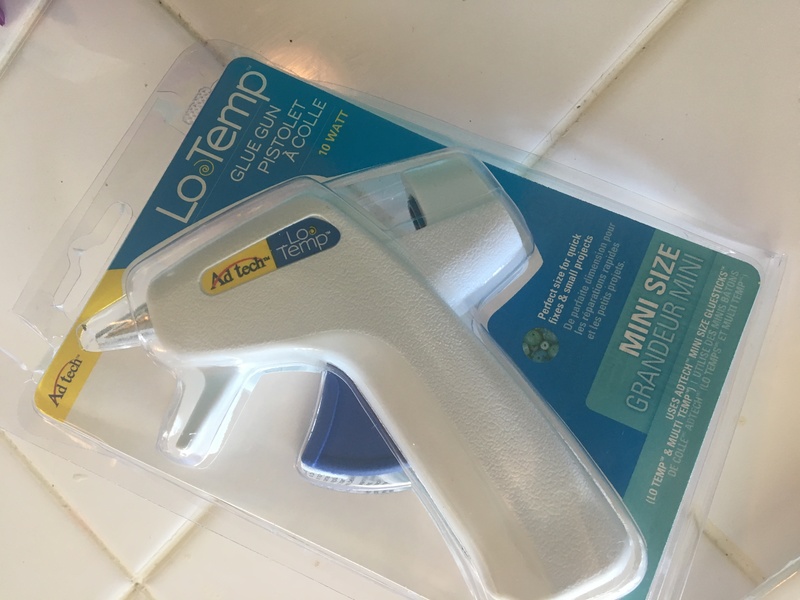 After choosing your preffered color, plug-in the hot glue gun so it can heat up and insert a glue stick. This proccess can be lenghty, so we can leave it do its job and focus on our flowers. Now start removing the leafs from the stems and cut through the middle of both of the leafs, so that the leaf is in half. 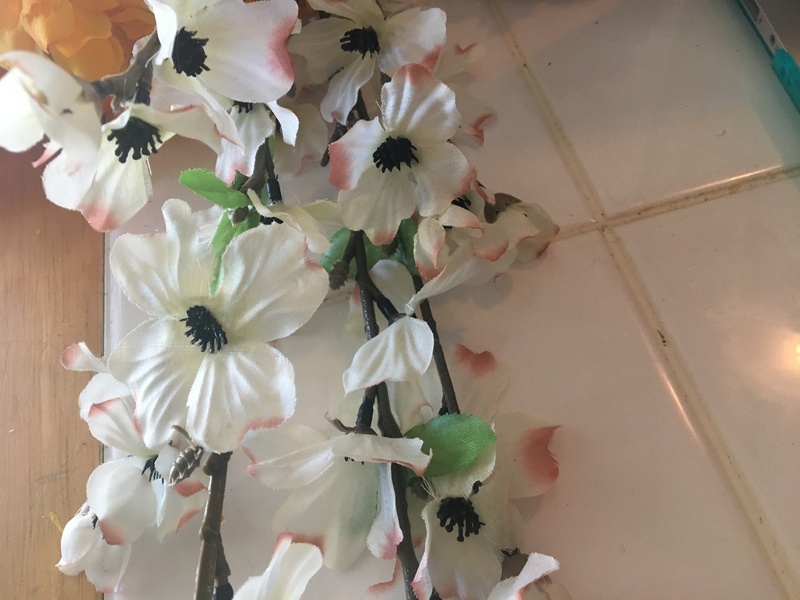 Once the hot glue gun is ready, glue the flowers down on your arrangements. Depending on the size of your flowers, you can fit two on the top and bottom of the M and one flower in the middle of the M.
On the letter O, you can possibly fit 6 flowers. Apply the glue on the letter and on the area you plan to place the flower. You can now add the leafs sideways, covering the left over parts of the empty spaces. Then, you can choose to pile on more flowers on tip of the leaves. Finally, remove any unnecessary glue on top or underneath the flowers. In just a short period of time and low cost, you can create a meaningful gift for any mother to enjoy.